RainMaker gives you consistency and after all, when you combine that with leverage you get massive results. Add your follow up sequences to RainMaker easily. Emails, tasks, reminders and more. With tasks you can enter due dates and see when they’re complete. You will find text messaging to be more engaging than email or phone calls. 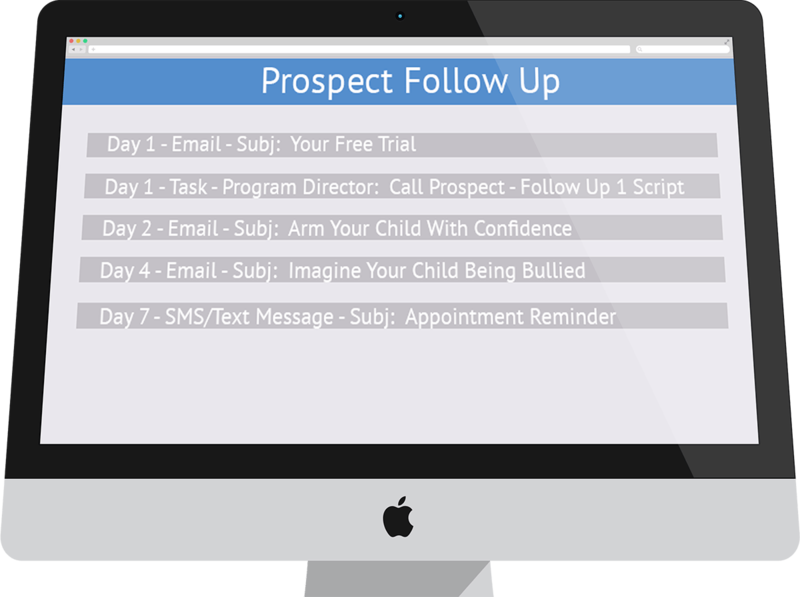 Use emails for prospects, members, special announcements and more. Email templates make it easy to build your image and look great. No technical skills necessary. Create email newsletters that look great on computers and mobile devices. Record a voice message and send it to your members. It’s easy and powerful. Tasks need to be completed, cards need to be printed, calls to be made. Notifications will let you know when.